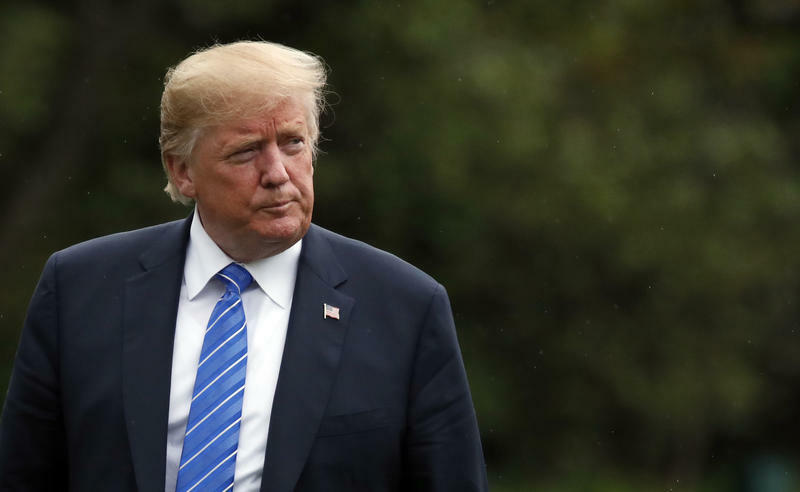 SORTA decides not to put a tax levy on the November ballot although several members of the transit authority agree something must be done to fix a looming deficit for Metro. Cincinnati clears out a homeless camp downtown, but the city has no long-term solution to reducing the homeless population. And does an electric scooter rideshare business have a future in Cincinnati? 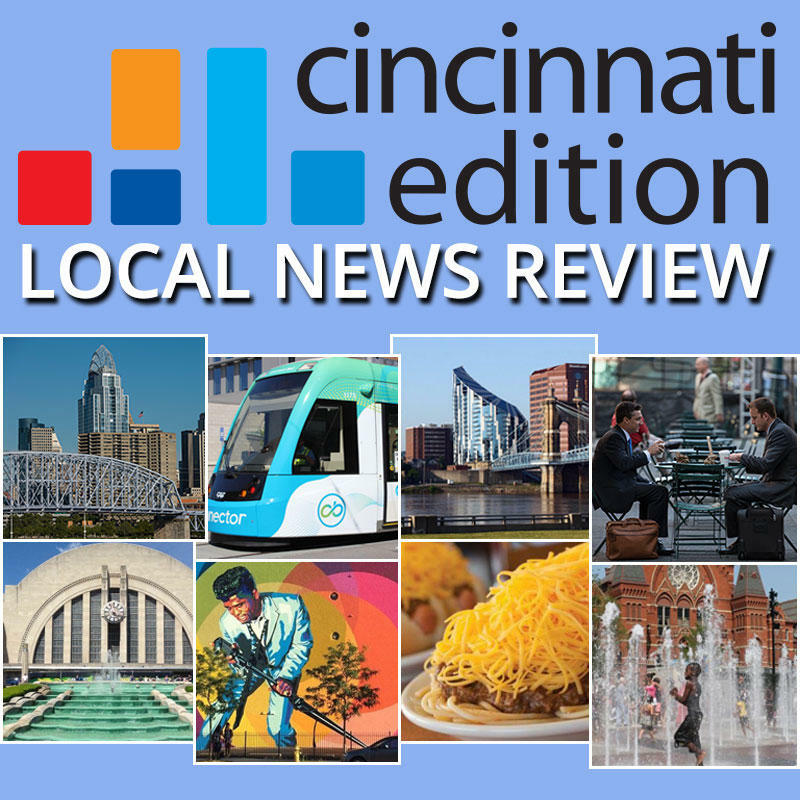 Joining us to discuss this week's top stories are WCPO transportation and development reporter Pat LaFleur (@pat_lafleur); Cincinnati Enquirer political columnist Jason Williams (@jwilliamscincy), transportation reporter Hannah Sparling (@hksparling) and Enquirer intern and news editor of The Northerner at NKU, Sam Rosenstiel (@samrosenstiel); and WVXU reporters Ann Thompson (@annthompsonwvxu), Bill Rinehart (@billgrinehart) and Jay Hanselman (@JayHanselman). Tune in to Cincinnati Edition July 27 at 1 p.m. to hear this segment. Homeless On Third Street Say They're Not Leaving: "I Have Somewhere Stable Right Now"
Cincinnati officials cleared out a homeless camp under a Fort Washington Way overpass near Paul Brown Stadium Wednesday morning and have fenced off the area, so that its one-time residents can't return. 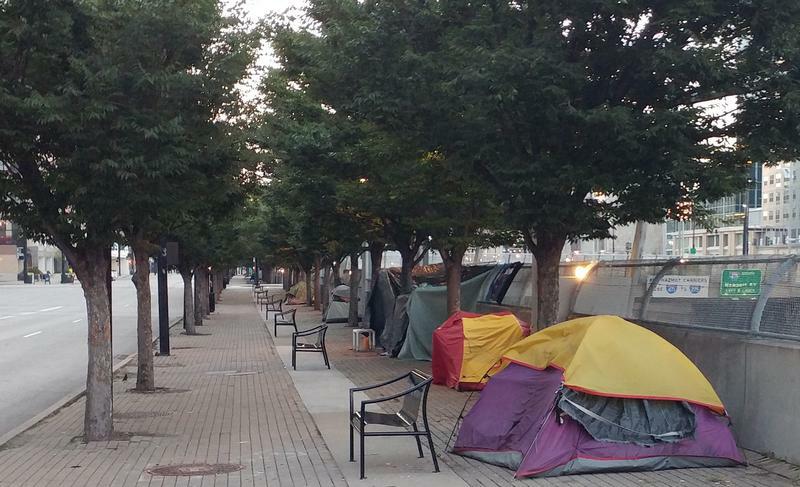 But there are still several people living in tents along Third Street in Downtown Cincinnati, and they don't plan to move anywhere.